I had to bring an expert in for this one. 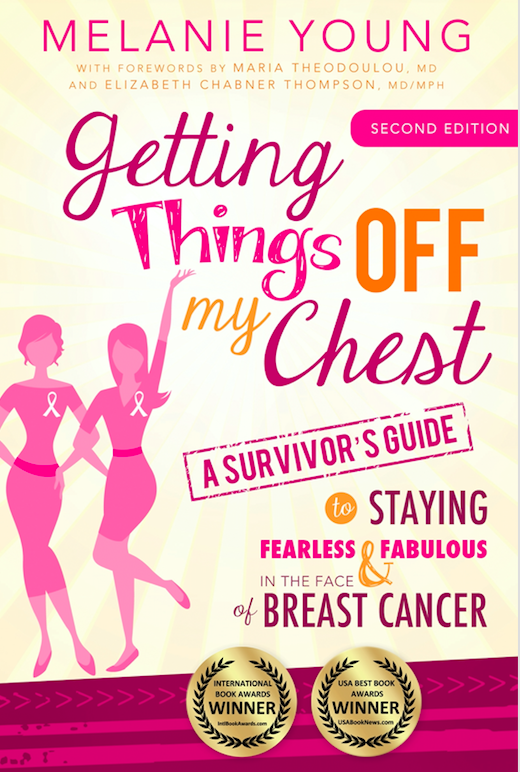 Introducing Melanie Young, a certified health coach, nine-year breast cancer survivor and author of an award-winning book to help newly diagnosed women called Getting Things Off My Chest: A Survivor’s Guide to Being Fearless & Fabulous in the Face of Breast Cancer. Q: How did you know that you had chemo brain? A: I was a writer, a wordsmith. I had trouble forming words, it was like my brain was dislodged. Q: What helped you with your symptoms? A: Staying hydrated and exercise definitely helps. Even just a walk in the fresh air, or a ride on my reclining bike to pump oxygen through my body. 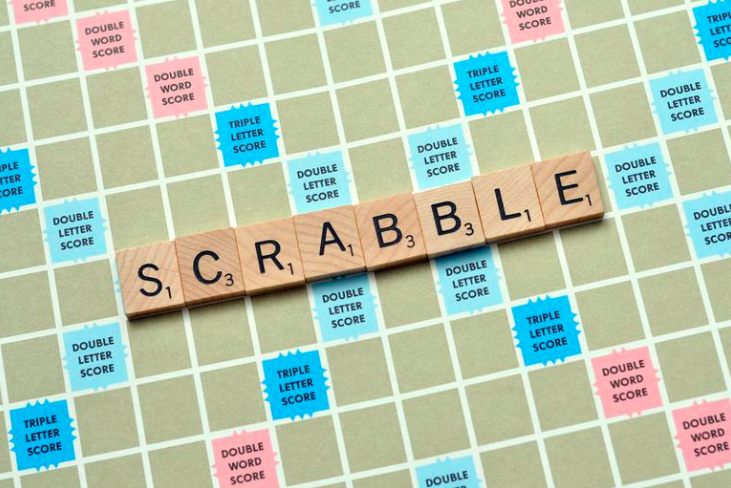 Playing Scrabble and writing in a diary regularly also helped a lot. It’s about figuring out what you’re having trouble with, then focusing and working on that. In my case it was words. 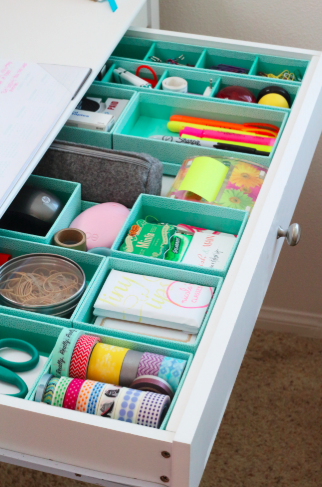 A: I organized drawers; my brain felt jumbled so putting things in order was a good distraction. 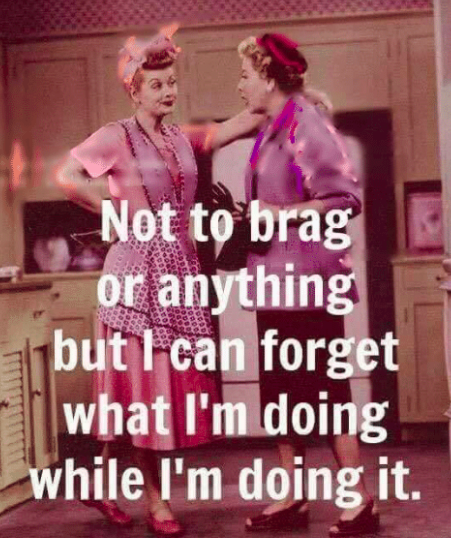 It also helped me regain a sense of control. I also decided to stop scheduling anything later in the day. I just grew too tired sometimes. Business proposals, meetings, I only scheduled those in the mornings. Q: What would you say are the best ways to manage chemo brain overall? 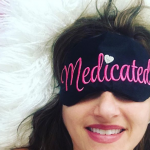 A: Sleep, exercise, drink plenty of water….and make a to-do list every single day. But only limit it to five things. I really enjoyed chatting with Melanie. Thank you for your insight and these great tips! 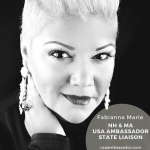 To learn more about Melanie, check out her radio show: Fearless Fabulous You!